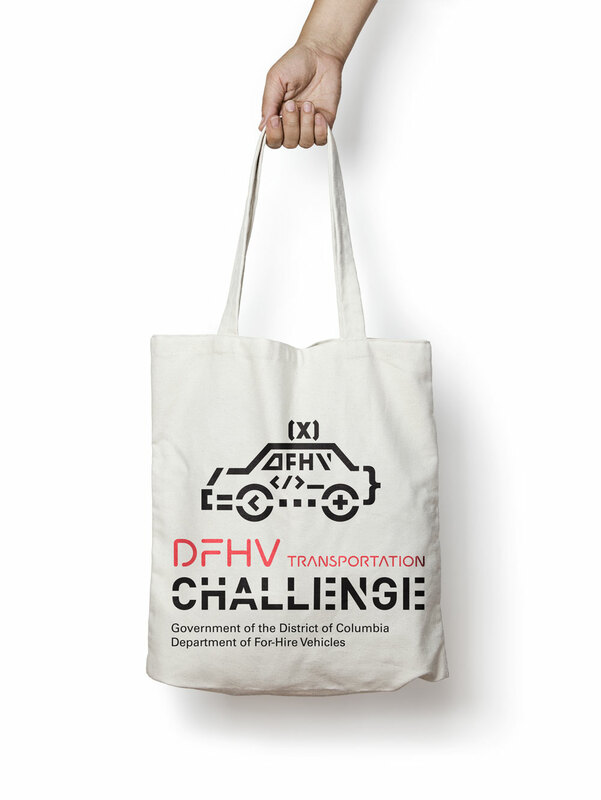 Seaberry designed the DFHV transportation Challenge event as part of its marketing engagement with the Department of For-Hire Vehicles. The department and its leadership are recognized internationally as an innovative force in the transportation as a service industry. 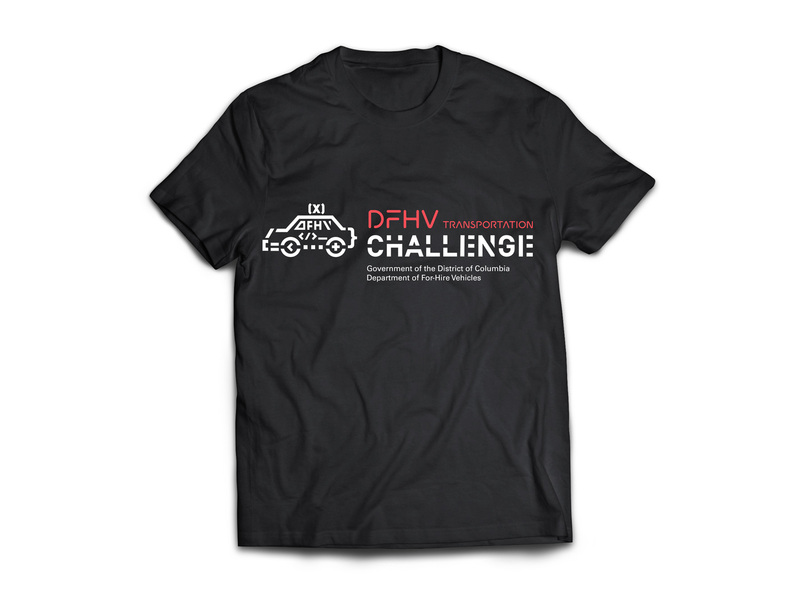 In 2017 DFHV Director Ernest Chrappah was named International Regulator of the Year, by The International Association of Transportation Regulators (IATR) for his innovative approaches for-hire vehicle regulation in the District of Columbia. Seaberry's challenge was to design an event that encouraged community participation in imagining new ways to experience ridesharing in the District. 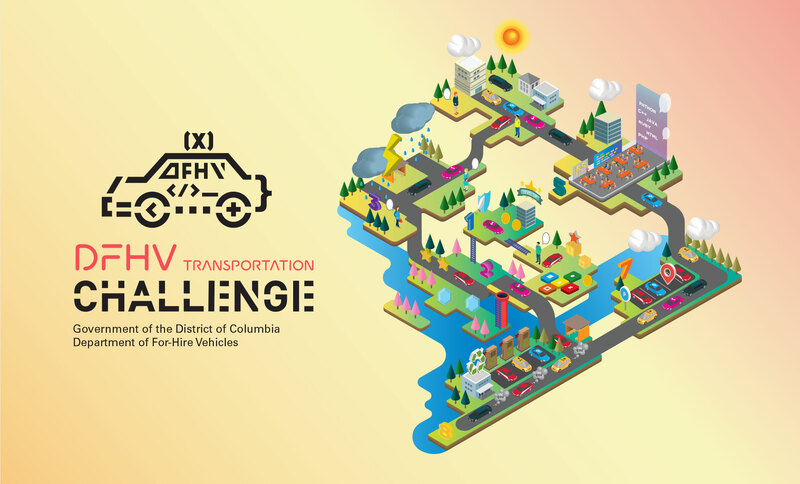 The "hackathon" allowed DC residents, coders, developers and designers to express their unique solutions to the future of for-hire transportation in the District. The event was launched as part of Washington DC's InnoMAYtion campaign. 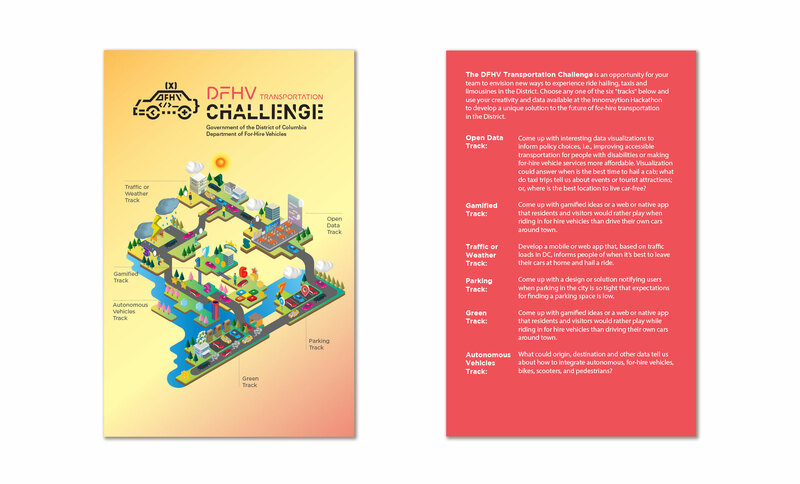 Competing teams were given six "tracks" from which to choose: open data, gamification, traffic or weather, parking, green or autonomous vehicles. 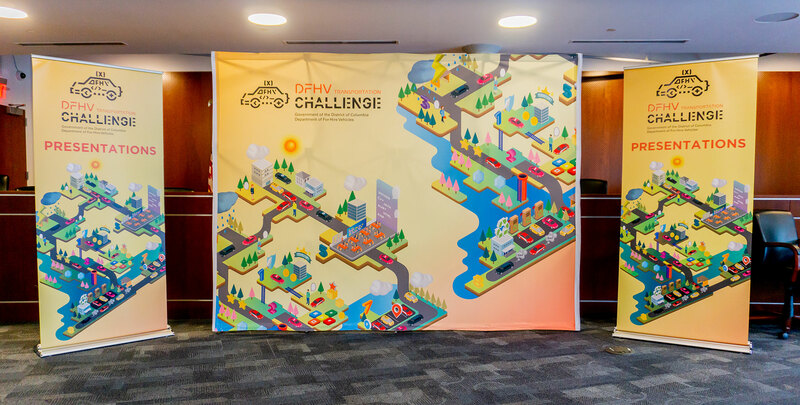 In addition to designing the event, Seaberry designer Cherisse Lu created the hackathon illustration that served as the the backdrop for presentations and all other collateral materials.